Multiply Blog: Are you sitting yourself to death? You may want to sit down for this actually you probably shouldn’t because too much sitting can increase your risk of dying earlier from things like diabetes, stroke, Parkinson’s disease and cancer. 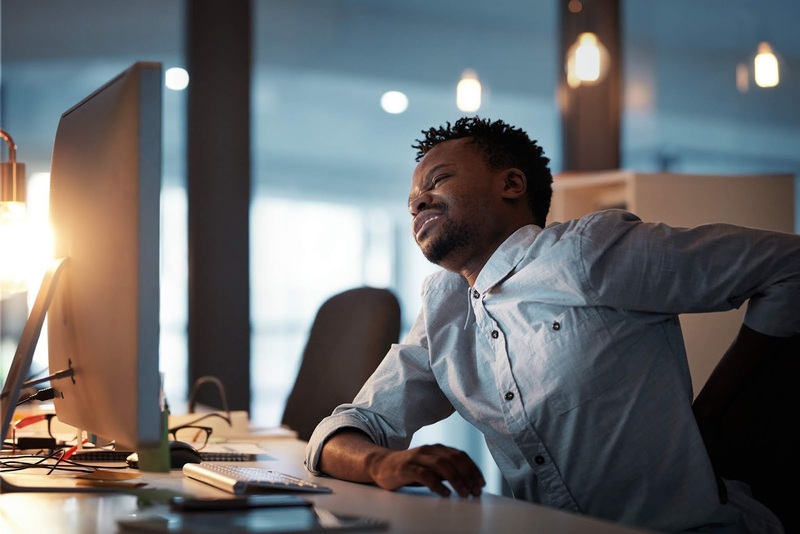 Sitting can also affect your productivity because, depending on how you sit, it can cause headaches, make you less focused and more sluggish. Studies show that people who sit for less than 30 minutes at a time have a lower risk of dying early. Use a timer, an alarm or an app like Tide to remind yourself to loosen those legs with a walk around wherever you are. When you’re in the office or you’re studying, a technique you can try is to work for 25 minutes and then take a break for a 5 minute walk before starting your next 25 minutes of work again. Taking walk breaks is the more important thing to do but when you are sitting, it also helps to have a chair that’s good for your posture. A chair with good cushioning, decent lower back support and one you can adjust so that your feet are securely on the floor is what you should aim for. You don’t have to do an intense workout - just a brisk walk will make things better for you compared to if you don’t take one. You can set goals for yourself by monitoring your steps with a device or an app. This will have you moving more and sitting less. Aim for 10 000 steps a day – and get your Active Dayz™ at the same time!